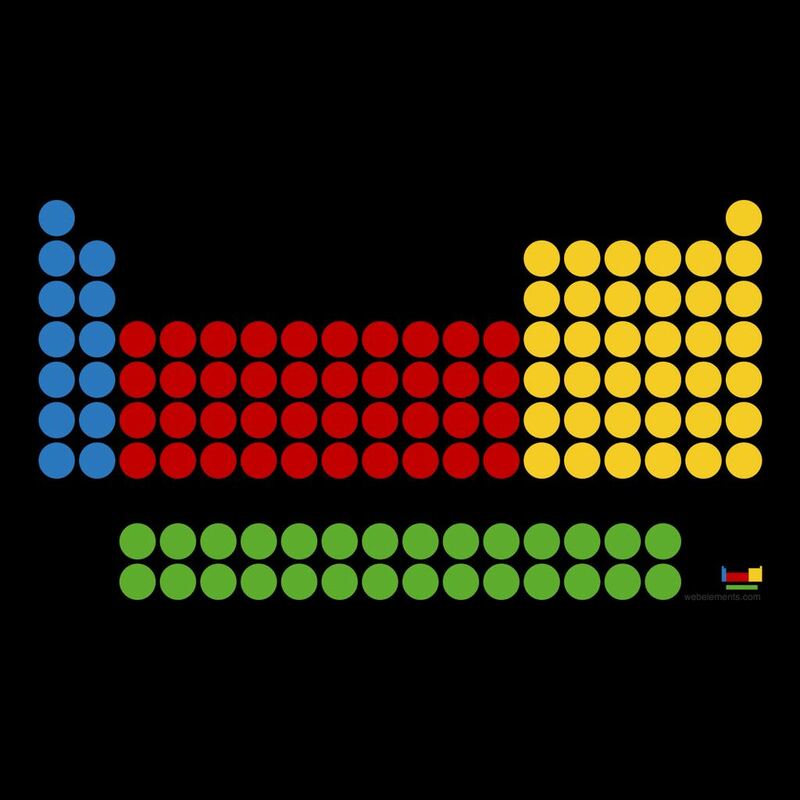 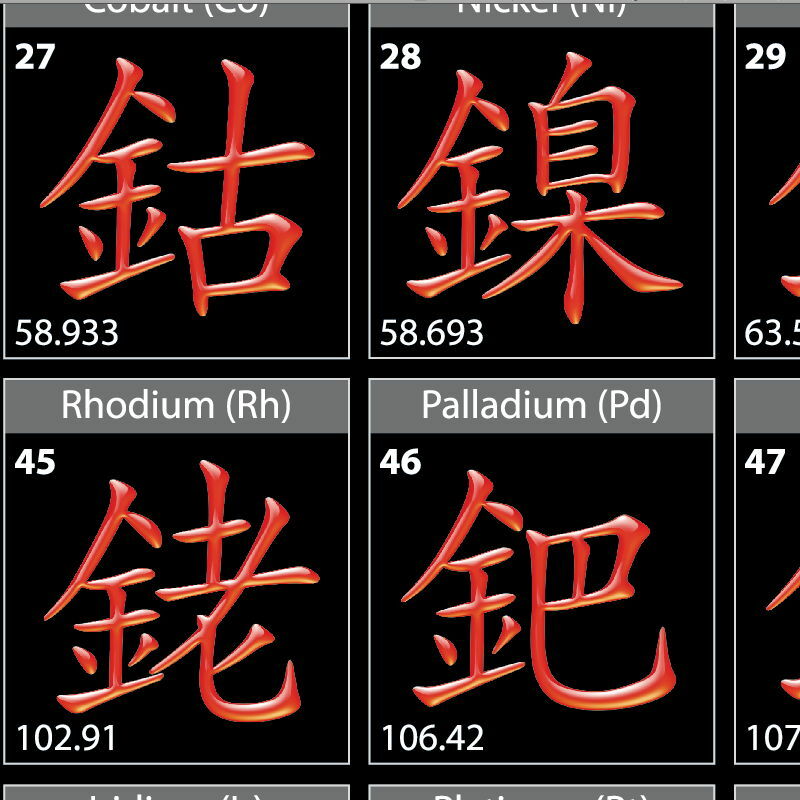 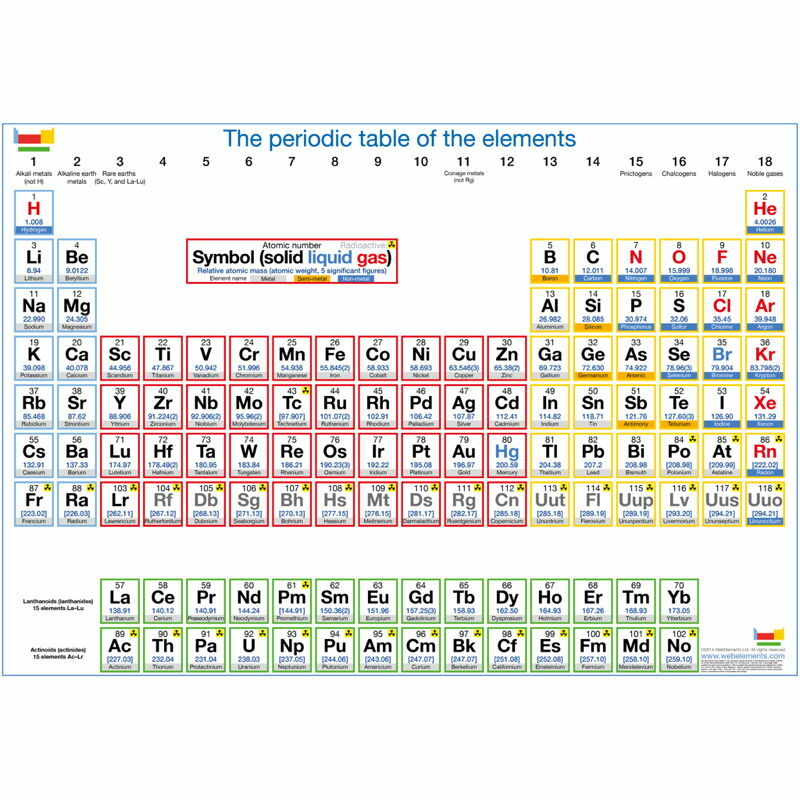 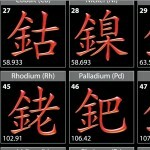 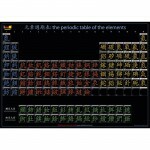 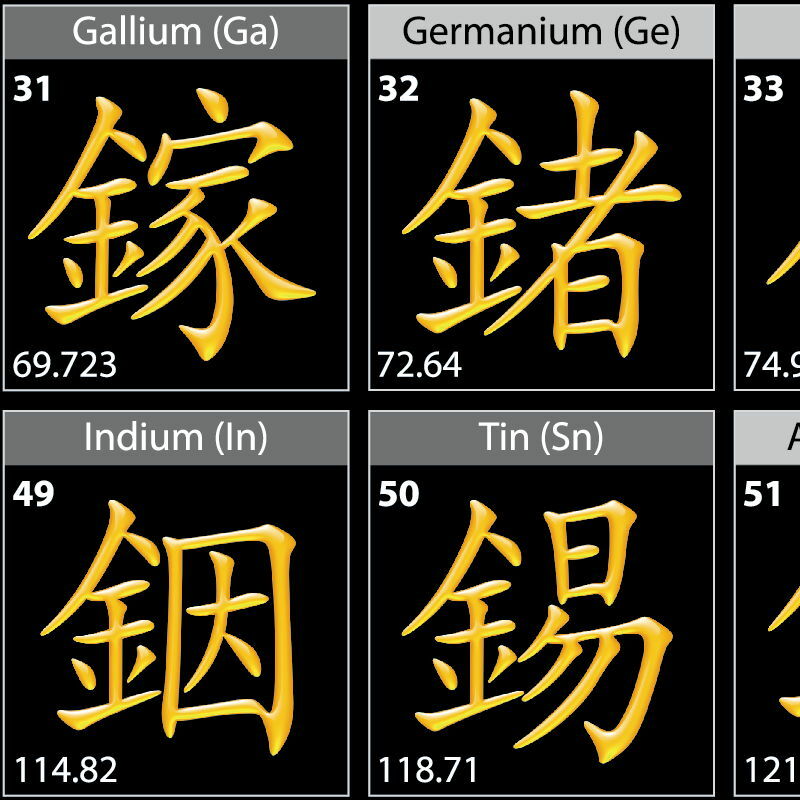 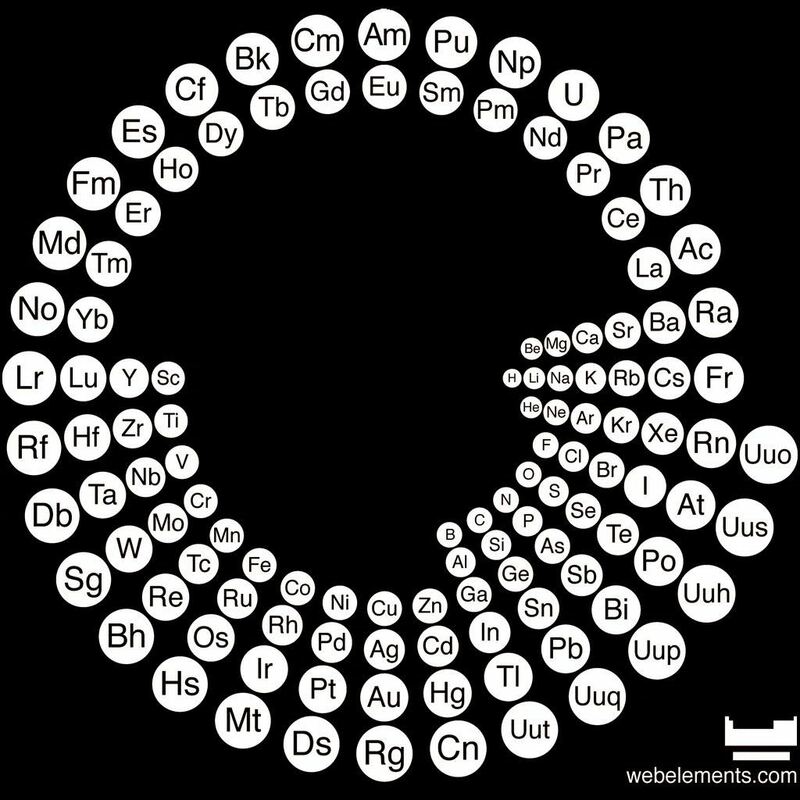 A large full colour periodic table poster showing the symbols of the elements in Chinese (traditional) with atomic numbers, atomic weights, element symbols, element names. 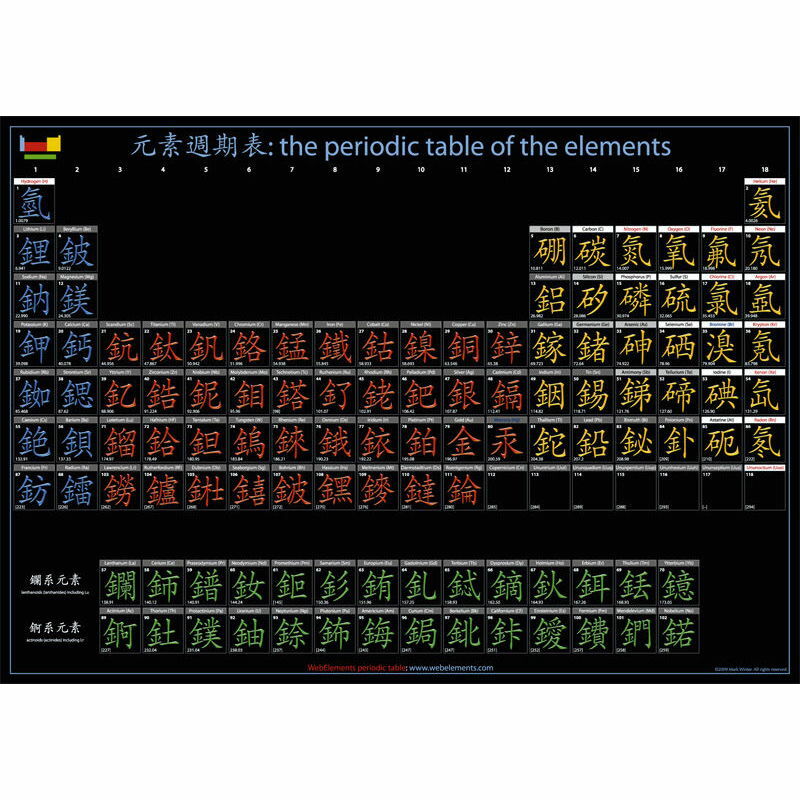 A large full colour periodic table poster showing the symbols of the elements in Chinese (traditional) with atomic numbers, atomic weights, element symbols, element names. 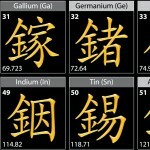 The name panel for each element box is coded black, grey, or white according to whether the element is a metal, semi-metal, or non-metal. 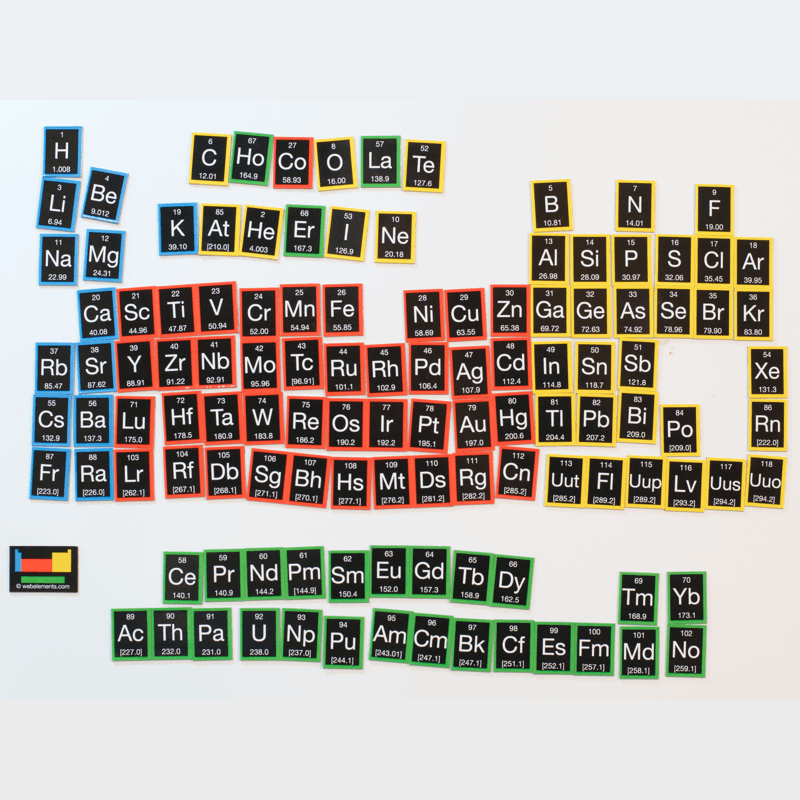 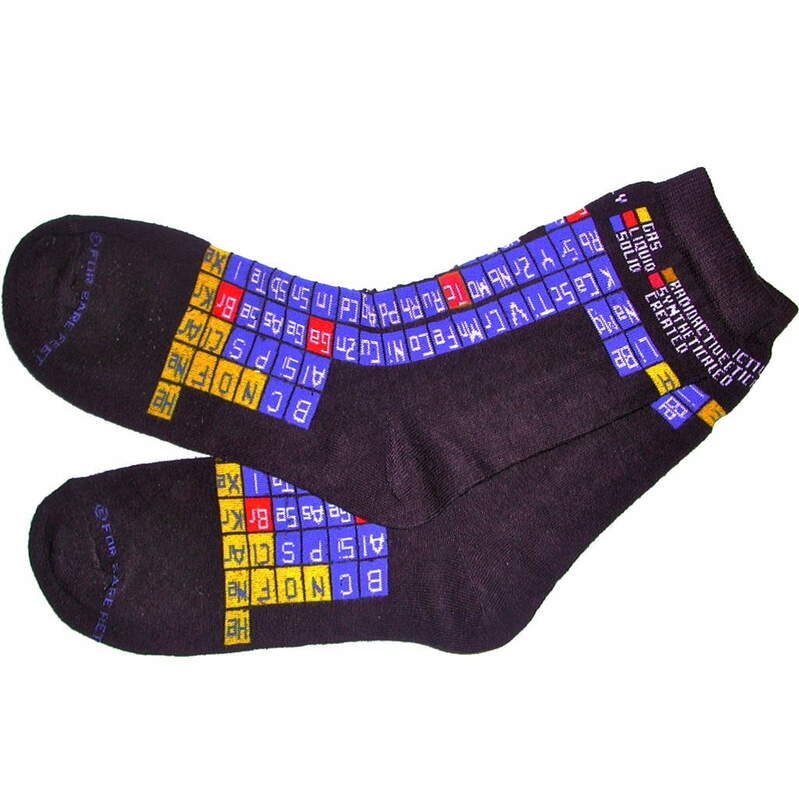 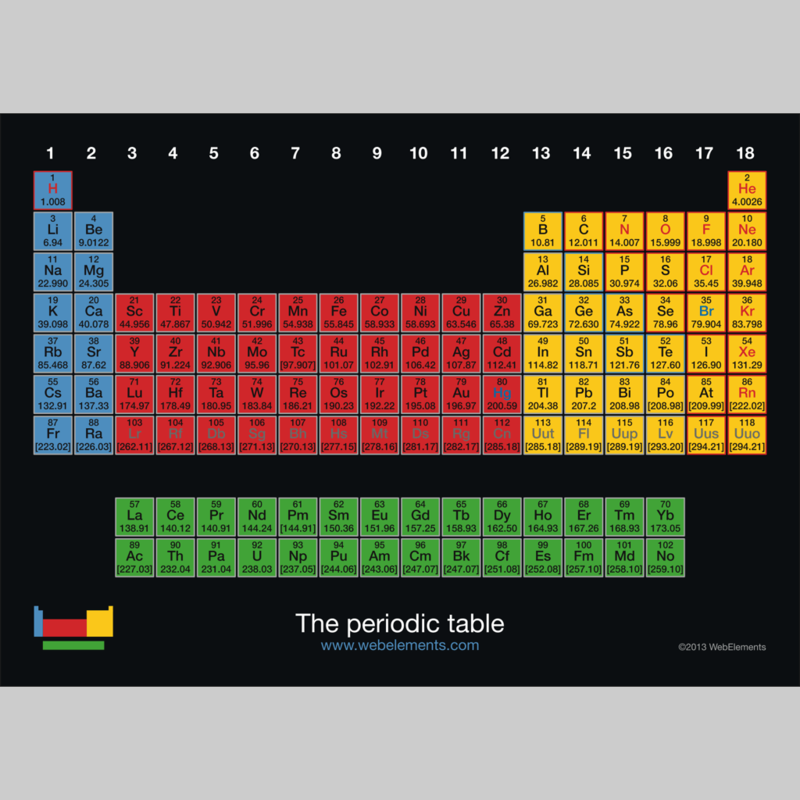 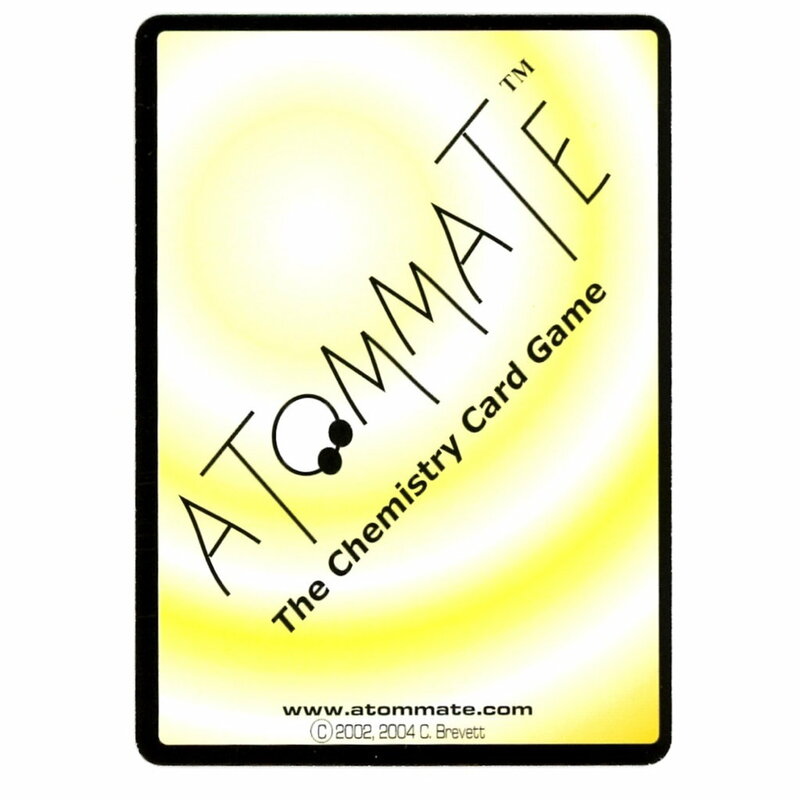 With each order we’ll send you a free silky periodic table bookmark and a free glossy laminated postcard sized periodic table for your noticeboard! 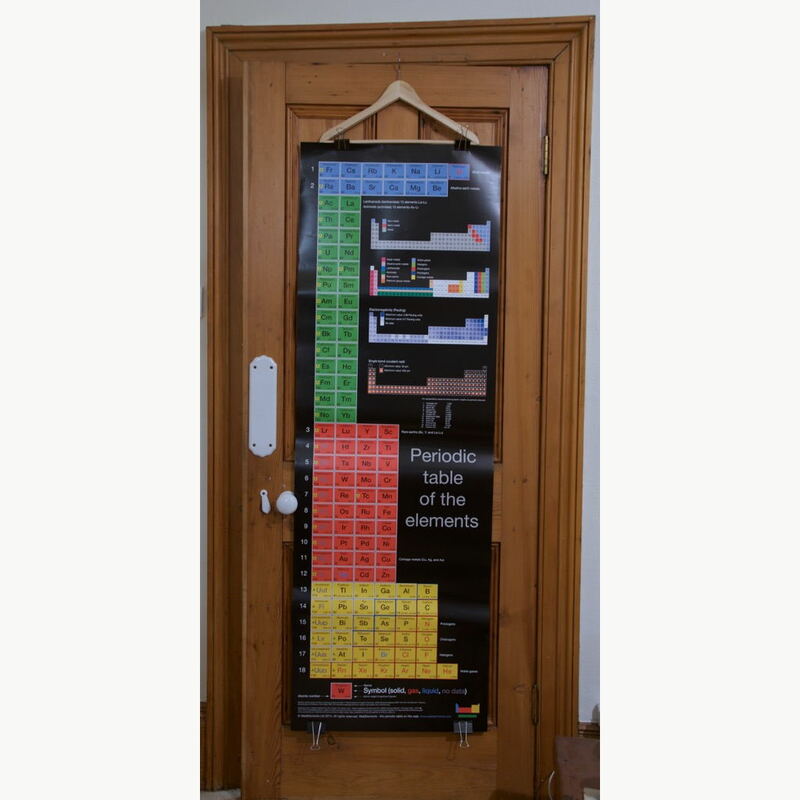 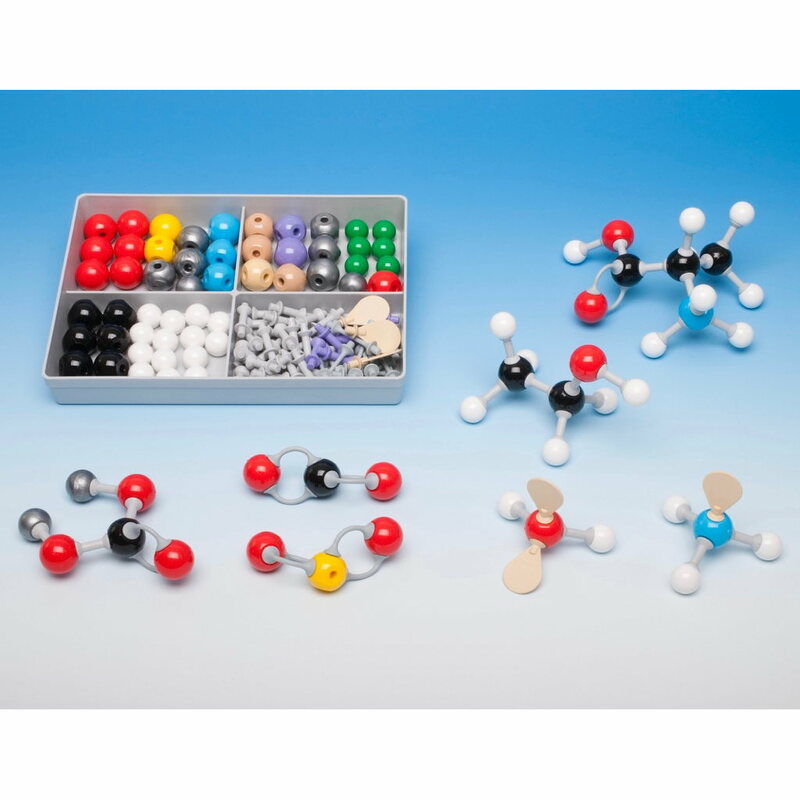 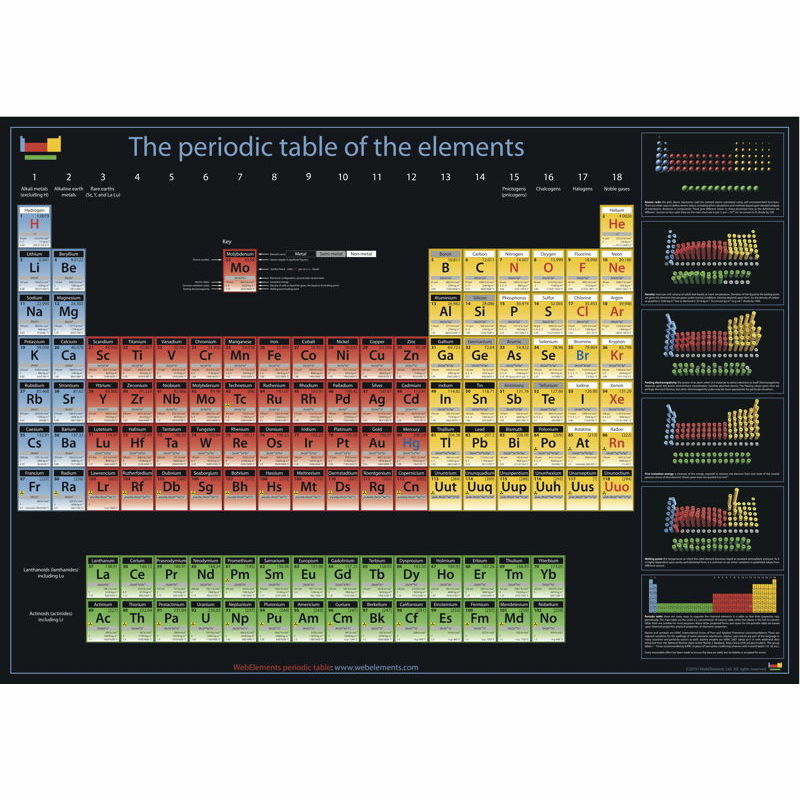 This wall chart is printed on a heavyweight (170 gsm) paper and gloss laminated for durability to the front. 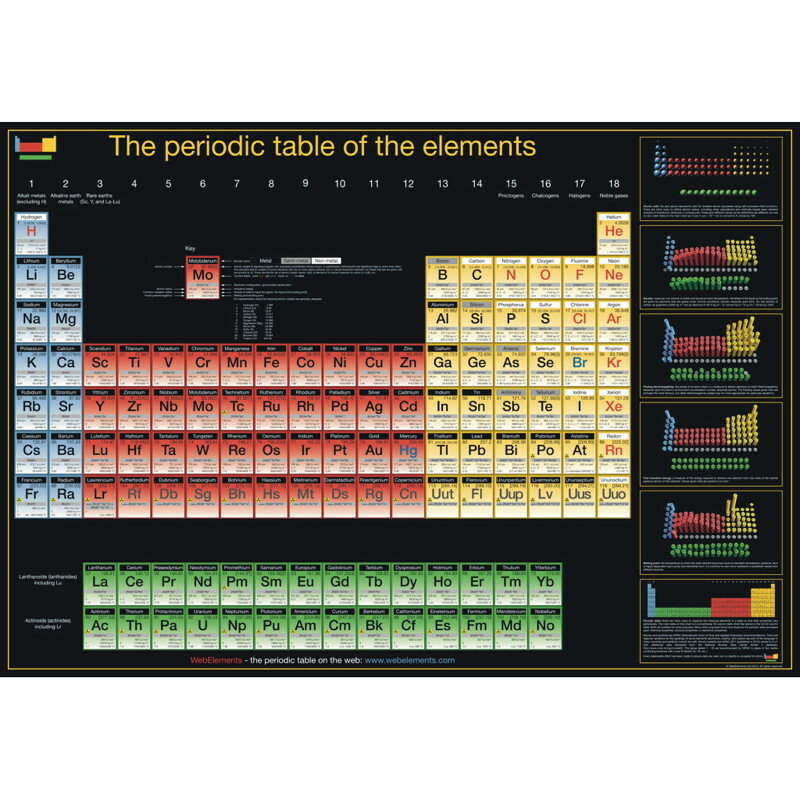 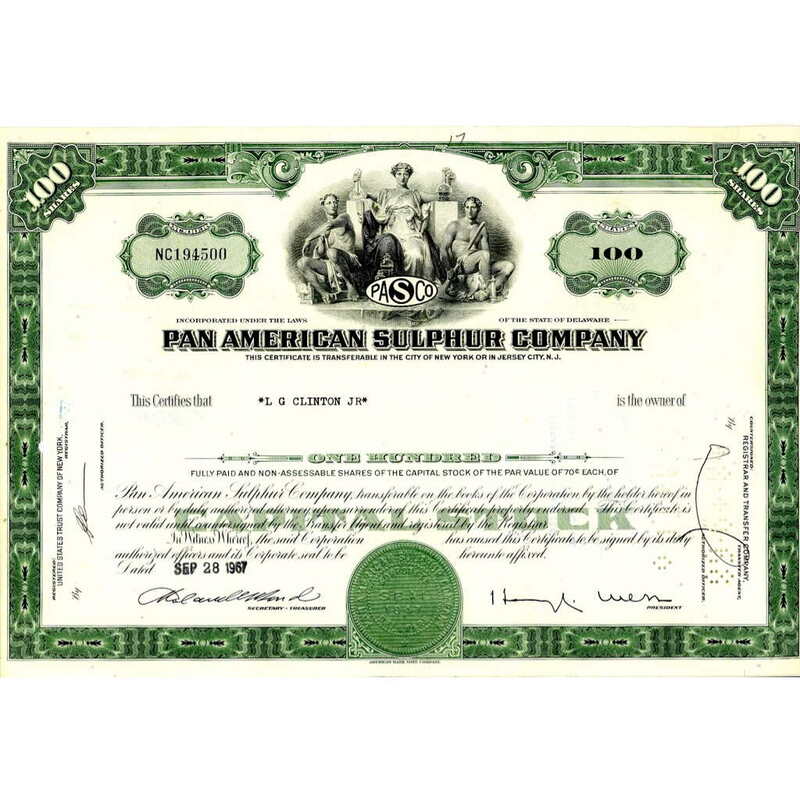 The size is A2 (approximately 23.4 x 16.5 inches (59.4 x 42.0 cm) and shipped in a cardboard tube.